Ever wake up and think to yourself…I want to drive sales today? I hope that’s how you feel everyday! 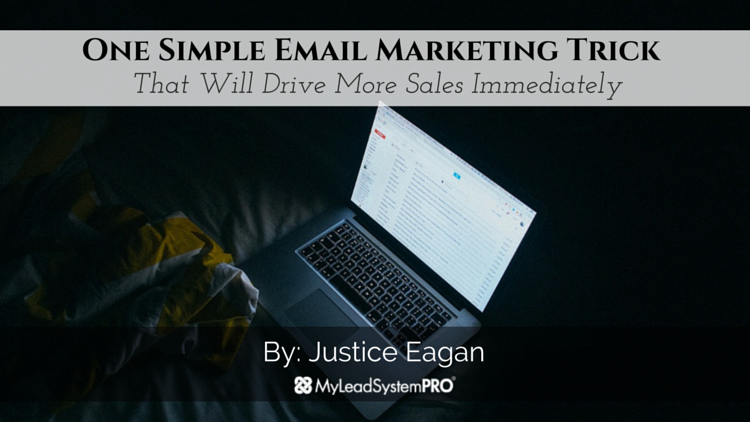 If so, today I’m going to share with you a cool little process that mixes influence principles and email segmentation and ultimately drives more sales. Pretty much without fail. Now there are a couple things necessary to pull this off. One is an email list, and the other is a reasonable relationship with that email list. 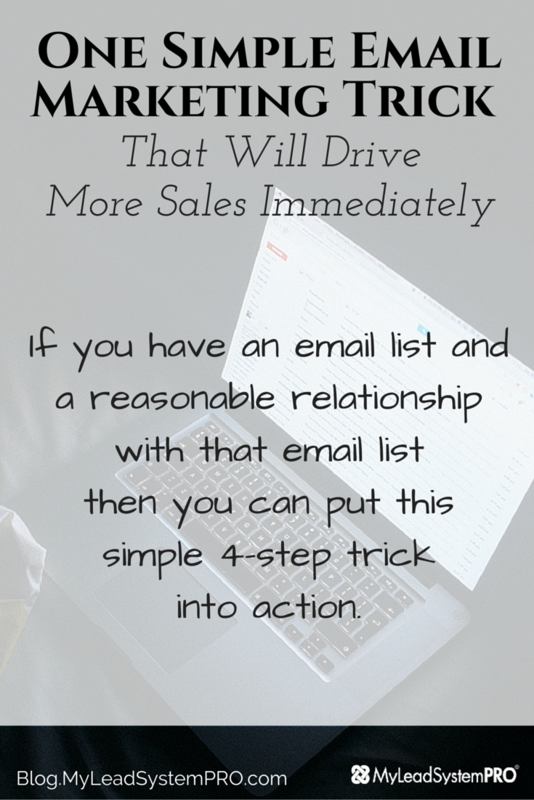 If your list is small, don’t worry….you still can put what I’m about to teach you into action. If you don’t have either one of these you should still keep reading, because understanding this simple trick, and seeing what it could do for your business should motivate you to go make it happen! Don’t forget, theres not better place to get the tools and training to help you build that list than here inside My Lead System Pro. Alright, let’s dive in! Now the steps I’m about to describe will be explained more deeply in the video below, but the goal here is to identify people on out list who are interested in what we’re offering them, and then appeal to all 3 types of buyers. Those who buy for benefit or gain, those who buy based on logic, and those who buy based on fear of loss. Remember, you can’t just pitch your list all day long. This process presupposes that you’re giving your list tons of value. If you’re not, you should start there. “Hey Jon, did I do something wrong?”. Then appeal to Jon logically. Remind him why you believe he got on your list. “Maybe I’m wrong Jon, but I thought you jumped on my email list because you wanted to learn how to achieve XYZ. If I’m wrong, I really apologize for sending you these emails, not sure where the mix up was. However if you really do want to achieve XYZ yesterday’s offer is pretty much the complete answer. I mean THINK about this”…. Continue appealing to logic. Use testimonials, stats, value stacking, and metaphorical examples. Create another strong call to action reminding Jon of limited quantity or deadlines. This lays the groundwork to leverage fear of loss in your next email. This email is for those that wait until the last minute and buy based on fear of loss. Don’t be afraid to get tough here. That’s what fear of loss buyers need. Remember, this is not being sent to your whole list. You’re having a one on one conversation. This person has been reading your emails and clicking the links to your offer. They want what you have, they just need a better reason to take action. I may say things like. First remind Jon of the deadlines and what is disappearing. The have a convo. Bottom line, don’t be afraid to twist the knife and leverage your deadlines. Here’s the deal. Jon’s frozen. He doesn’t have the results, experience, life, whatever that he wants. You’ve got a solution. Jon needs you to get him off the fence if anythings ever going to change. Call me crazy, but I think it’s your duty to tell Jon what he needs to hear, and if he unsubscribes, well at least you know that you gave it your all. Think of this process like you’re wringing the water out of a wet towel. Every time you add new people to your list, or provide value you are wetting the towel. Every time you are making an offer you are wringing the towel. 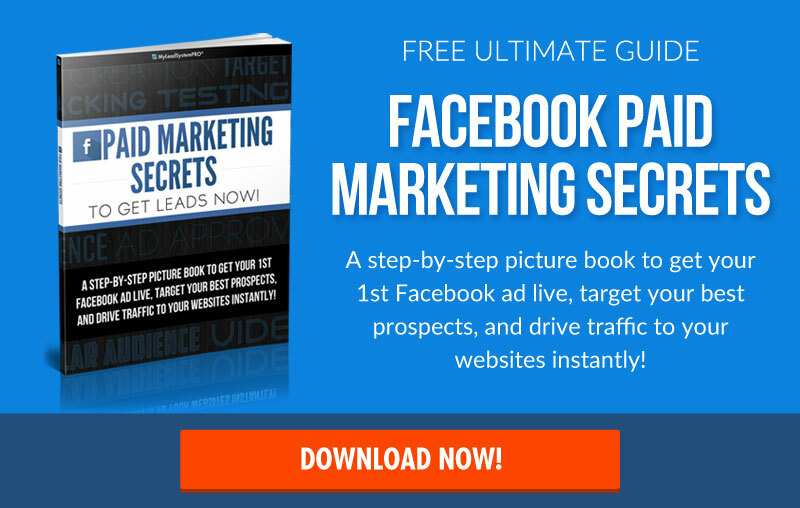 Get the most out of this single offer by segmenting and reaching as many people as you can. After 48 hours segment the non opens from step 1, and send them the same step 1 email with a different subject line in efforts to grab their attention. Once more people have clicked the link in your second send of email 1 you’re going to treat them exactly the same as you did the first group that clicked. Do the same with non opens from email 2, and email 3. One thing I would suggest is that, depending on timing, you may want to exclude these segments from your main broadcasts while you’re having this “conversation” with them. But for those who opened email 1 and never clicked it’s broadcasts as usual. You “racked the shotgun” (see video to know what I mean). They didn’t show interest, so it’s back to giving them value, and maintaining the relationship. Your next offer may very well appeal to them in a way that this one didn’t. Excellent! Thank you very much. You were so articulate… made it sound easy. Thanks Justice. Great steps to follow for email marketing. Always such great value. Thanks for the tips Justice!! It really helped me understand the whole email marketing process better. As always you over delivered. Thanks for the great post.